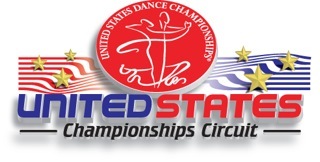 MILLENNIUM DANCESPORT CHAMPIONSHIPS’ Tentative schedules are listed below. Millennium Dancesport Championships welcomes you to the Hyatt Regency Orlando. Please note that the Tentative Schedules & Program is subject to change. Dinner is on your own. Enjoy one of the fabulous restaurants in the hotel. Pro Am Rhythm Multi Dance Events cont.